Fraud prevention specialist Signifyd inked a strategic partnership with e-commerce website designer Corra to bring guaranteed fraud prevention technology to Corra’s high-end enterprise retail customers, writes David Penn at Finovate. Corra is a digital agency that builds commerce experiences for fashion, beauty, and lifestyle brands around the world. The partnership, announced at the eTail West conference, will give Corra clients both full financial protection from fraud costs, as well as the technology merchants need to establish the legitimacy of customer orders within milliseconds. Director of Global Strategic Alliances for Corra, Martina England praises Signifyd as an “enterprise-ready partner that can help us help our customers grow and succeed”. England refers specifically to the fraud fighter’s technology and domain expertise, as well as the firm’s sizable customer roster and history of success in supporting e-commerce. “We examined the full complement of guaranteed fraud protection players and found that Signifyd, far-and-away, met the needs of our clients,” England says. Leveraging big data, machine learning, and human intelligence, Signifyd’s technology protects more than 5,000 online merchants and more than $37 billion worth of products against fraud. Available as an e-commerce platform plug-in as well as via an API, Signifyd automates back office operations including auto-fulfill and auto-cancel on orders, and makes it easy for merchants to get paid for chargebacks within 48 hours. 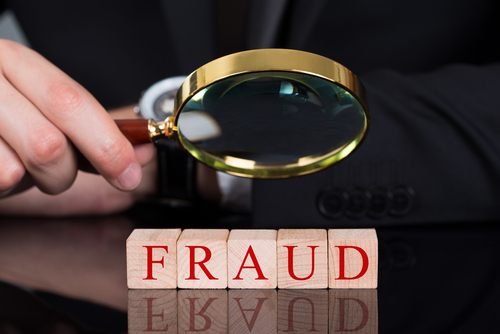 Additionally, Signifyd offers a 100% financial guarantee in the event that an order approved by Signifyd’s technology proves ultimately to be fraudulent. Signifyd was founded in 2011 and is headquartered in Palo Alto, California. Last summer, it partnered with Authorize.Net to bring its fraud protection technology to that firm’s US-based e-commerce merchants. The company has raised more than $89 million in total capital, including picking up $56 million in funding last year in a Series C round led by Bain Capital Ventures.